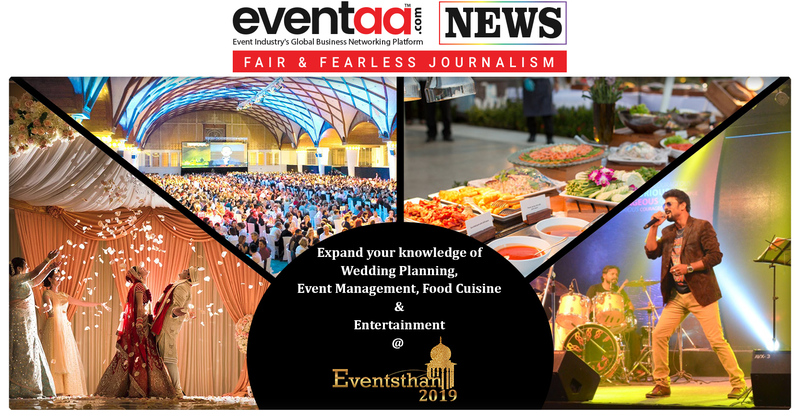 Eventsthan, The three-day event by Federation of Rajasthan Event Managers, FOREM, has started today on 1st April 2019. 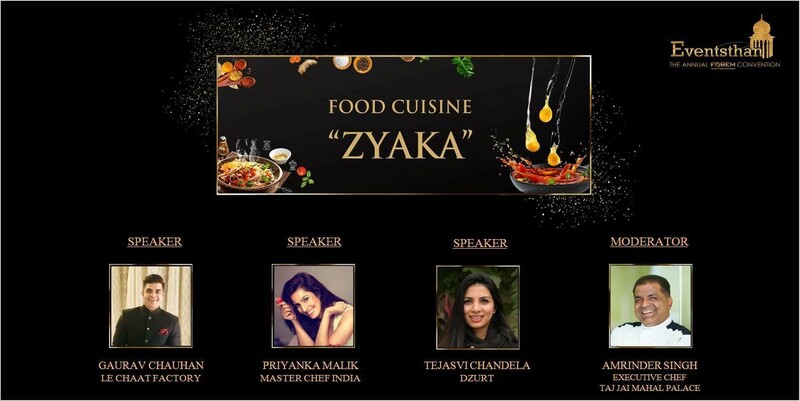 Zyaka is the name of the session that would be conducted on the topic of food cuisines that an event has. Gaurav Chauhan of Le Chaat Factory, Chef Priyanka Malik, who stayed finalist at Master Chef India, Tejasvi Chandela of Dzurt & Amrinder Singh of Taj Jai Mahal Palace would be speaking on this topic. 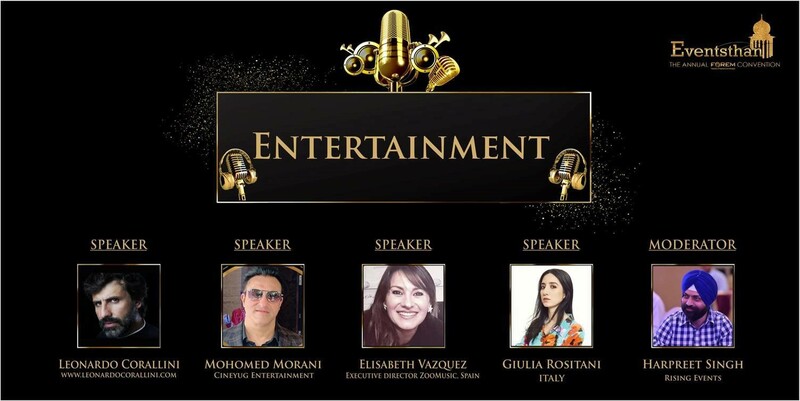 Leonardo Corallini, Mohamed Morani of Cineyug Entertainment, Elisabeth Vazquez of Zoomusic, Giulia Rositani of Italy & Harpreet Singh of Rising Events will speak on the topic of Entertainment. 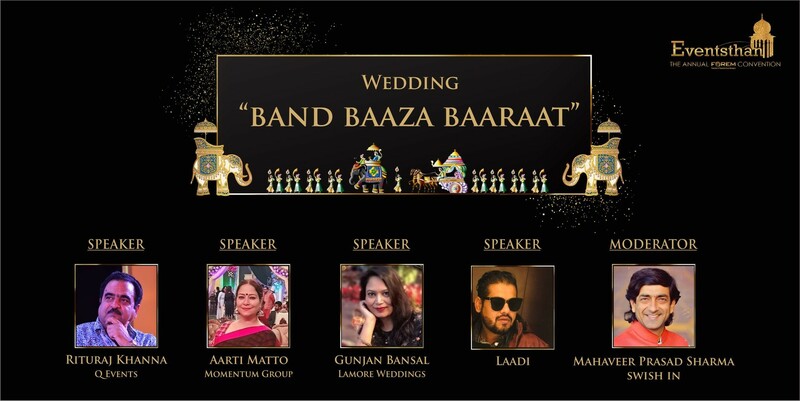 Band Baaza Baaraat session of wedding planners will have Rituraj Khanna of Q events, Aarti Matto of Momentum Group, Gunjan Bansal of Lamore Weddings, Laadi & Mahaveer Prasad Sharma of Swish In as speakers. 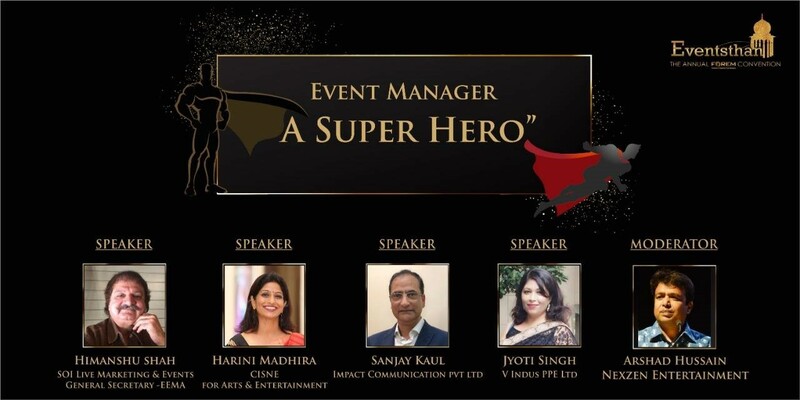 Event Manager: A Super Hero would have Himanshu Shah from SOI Live Marketing, Harini Madhira of CISNE, Sanjay Kaul of Impact Communication Pvt. Ltd., Jyoti Singh of V Indus PPE Ltd. & Arshad Hussain of Nezen as speakers. All the sessions would be conducted on 2nd April 2019 at JECC Jaipur.